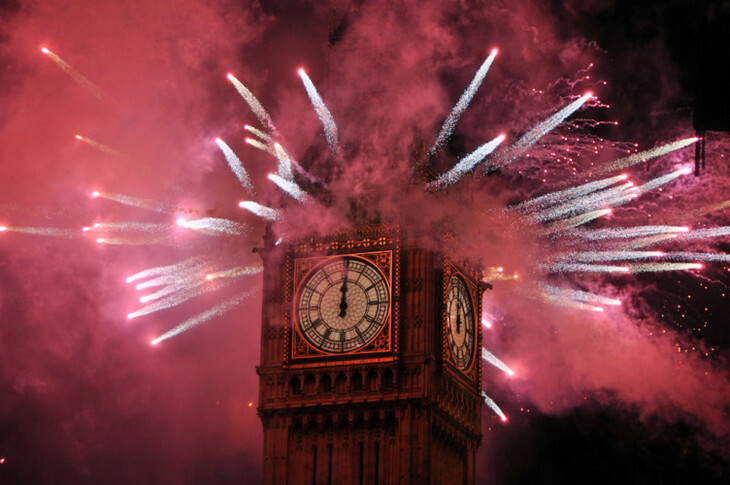 NYE passed off 'peacefully', notwithstanding the 77 arrests made by police in Central London. Shard gossip: seems the tall pointy one has yet to attract any office tenants. Oh, and it may cost you £20 to view stuff at the top. Fatal shooting in Clerkenwell: one arrested. Seems the Reading to Paddington train service is Britain's worst. Guess what? You still need to avoid the Hammersmith Flyover. The Olympics are to get a specialist unit to target 'event fixing'. Missing 13 year old girl: please keep your eyes peeled, London. Big Bang, by RobertCoxwell via the Londonist flickr pool. Have a very Happy 2012.